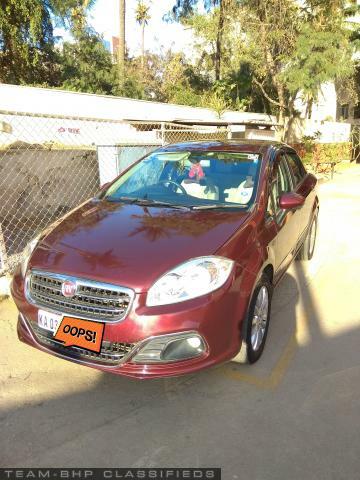 Selling Fiat Linea Emotion Pk 1.3 MJD, Feb 2015 Registered run 20,000 kms only. Almost new condition. Car has cruise control, rain sensing wipers, auto head lamps, rain sensing wipers etc.. Excellent driving dynamics on highways. 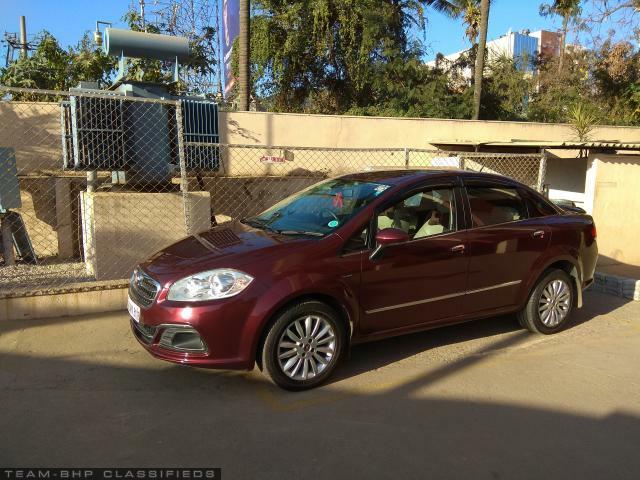 The car is sparingly used and reason for selling is the same. 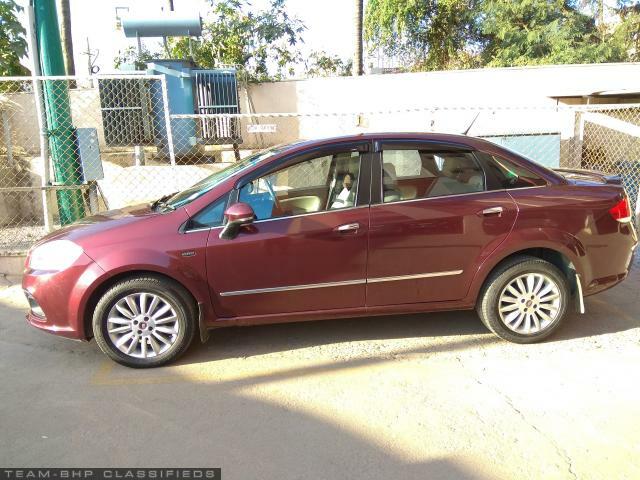 The car was bought on company lease and once the lease got over it was transferred to my name, so there will be 2 owners on RC. Changed synthetic oil every 7K kms, air filter every 4K kms.